knowing where to start is the hardest choice ! Whether you are local to us or live further afield we have something for everyone to treat their loved ones this valentines day! Happy New Year!! 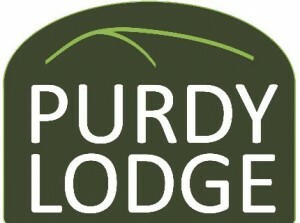 🎉 If your feeling hungry after your new year celebrations why not head down to Purdy Lodge and lets us do the cooking. We have roast beef on today and John Smiths or Belhaven Best for only £2.50 a pint!